Our company’s activities related to debt collection and purchasing are focused mainly on debt recovery from debtor entities. The advantage of working with us is that our customers are not burdened with any additional costs. All collection related costs, including stamp duties, lawyers’ fees, etc. 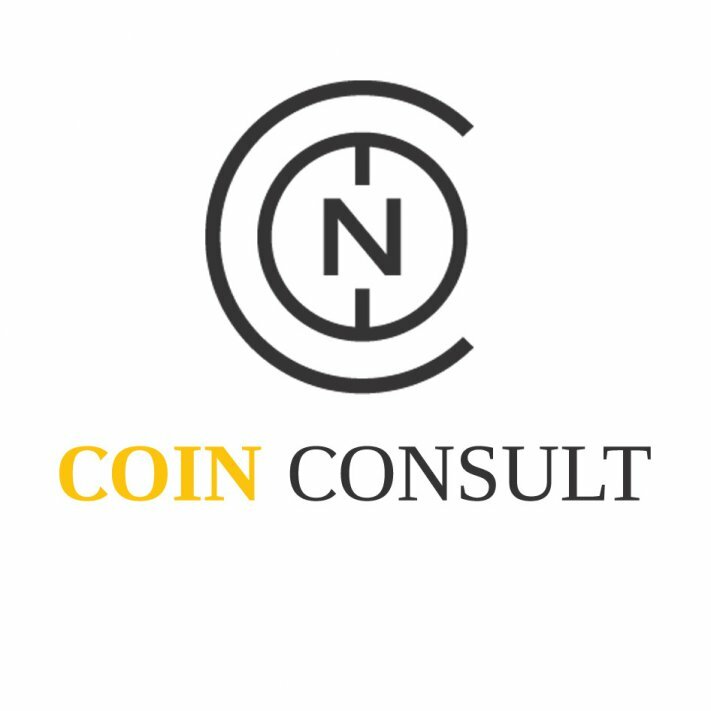 are borne by law office Coin Consult.